NOVA University Lisbon is the only Portuguese university among the 50 best under 50 in the world according to the "QS Top 50 Under 50", one of the most important international rankings. 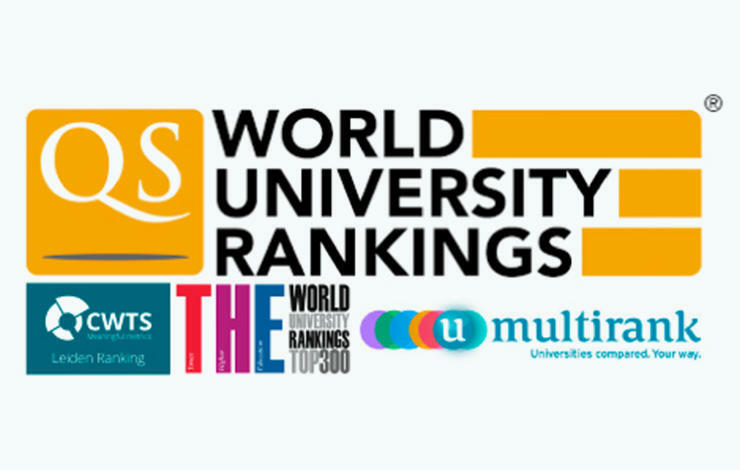 Regarding the equally important "QS World University Rankings 2017/2018", NOVA rose five places to the 361th place. NOVA is in the top 1.4% of the world universities and has a performance above the average in this international ranking that evaluates about 3800 institutions of higher education of the approximately 26,000 existing in the world. NOVA leads at the national level in the criterion of Internationalization of the faculty, which confirms the attractiveness of teachers and researchers at a global level, and also the teacher-student ratio with a score 76% above the national average that signals the long commitment to high quality teaching. This year's results translate a performance above the national average into indicators such as academic reputation, internationalization of faculty and students, and reputation with employers, the latter 49% above the national average. In terms of employability, the New University of Lisbon, the University of Coimbra and the University of Porto rank among the top 200 higher education institutions according to the evaluation of the "QS Graduate Employability Ranking 2017". This ranking is based on five parameters, with variable weights defining the final listing: reputation by employers (30%), partnerships with companies (25%), remuneration of graduates (20%), presence of companies on campus 15%) and employability rate (10%). For the sixth consecutive year, Universidade Nova de Lisboa was distinguished by the international ranking THE Young University Rankings prepared by Times Higher Education. NOVA is the national leader in the "Citations" indicator in 2017, an indicator that reflects the impact of scientific research and also leads the list of Portuguese universities with respect to "International Performance", an indicator of the ability to attract students, teachers and Researchers. 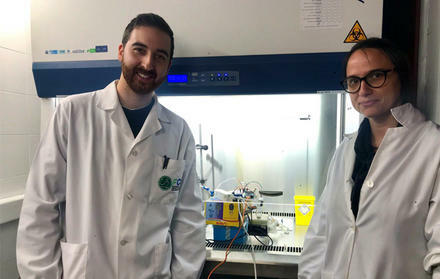 The NOVA University, leading in Portugal, is also featured in the "CWTS Leiden Ranking" the list that measures the performance, quality and impact of the scientific production of the 750 world's leading universities. In the first edition of the ranking (2011/2012) NOVA occupied the 4th position at national level and in the latest edition it occupies the 2nd position. In terms of European level, NOVA occupies the 189th position and at the world scale the 404th position. This ranking measures the scientific performance of 750 universities worldwide, using a set of bibliometric indicators in order to measure the impact of scientific publications of an institution. Another important ranking in which NOVA is present is the "U-Multirank" global ranking compiled and funded by the European Commission. 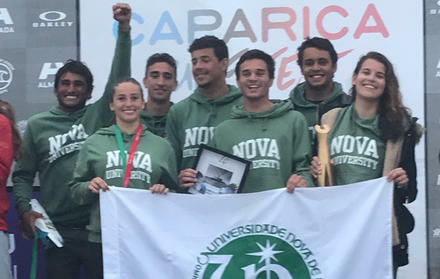 In 2017, the NOVA University of Lisbon leads the U-Multirank 2017 at national level, with a maximum score of 11 indicators in category A ("Very Good"). Publications, external funding for research, interdisciplinary publications, number of postdocs, funding from private sources, spin-offs, funding sources for continuous professional development, student mobility, international publications in partnership, master's students working in the region and regional publications in partnership were the indicators that obtained a maximum score in this ranking, within the analyzed five areas - teaching and learning, research, knowledge transfer, international orientation and regional involvement. The U-Multirank currently includes data from over 1200 higher education institutions, from 85 different countries, and develops an innovative and multidimensional approach through a comparative analysis tool of the performance of institutions on 31 indicators organized into five distinct groups: teaching and learning, research, knowledge transfer, international orientation and regional involvement.